Sam Jackson stated he filmed scenes for the May 13th finale to Vulture. He says, "I just shot the end-of-the-season show." When asked about the show Sam Jackson said, "You're trying to get me fired and killed! I don't talk about Marvel's business. None of us do." First rule of the Marvel Cinematic Universe is you don't talk about the Marvel Cinematic Universe. 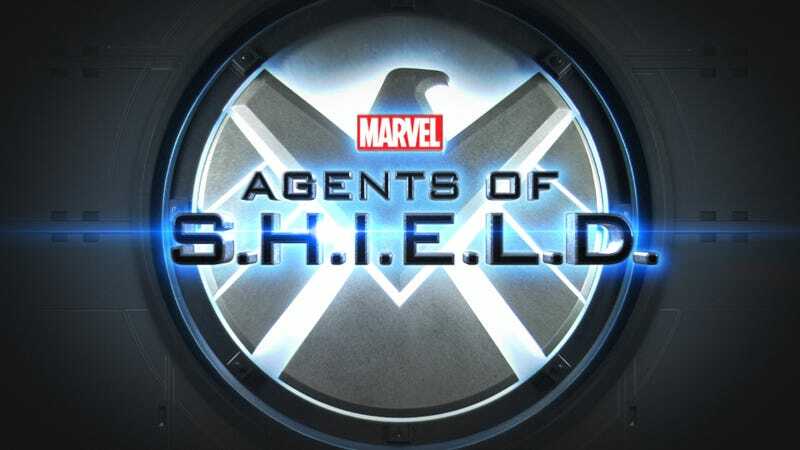 According to the interview the scene is going to shed light on Nick Fury going underground to hunt Hydra after Shield's destruction, "It ties into the TV show," Jackson said. "They wanted to tie that up." Also I find it very interesting that Kevin Feige has complete control over cameos, "If they ask Kevin Feige and Kevin says, 'We'd like for you to do it,' I do." Jackson said. I love it when Sam Jackson says things that Marvel probably would like to do a big press release for.